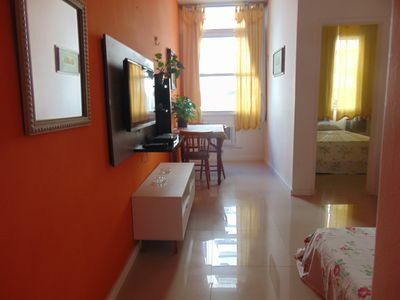 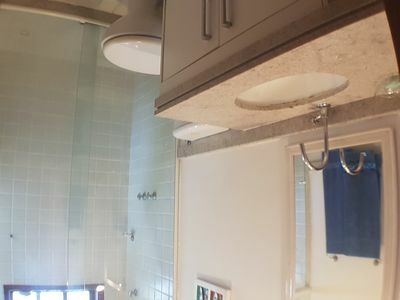 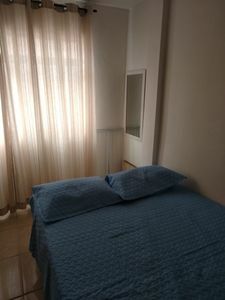 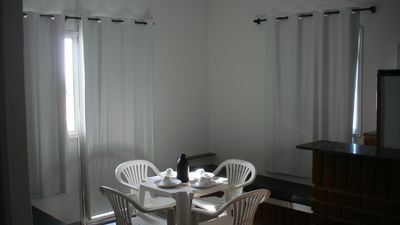 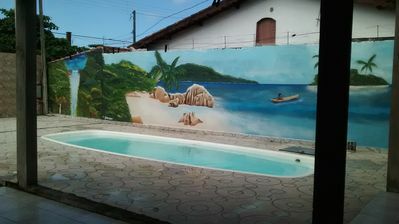 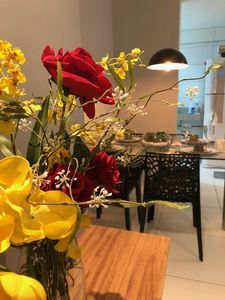 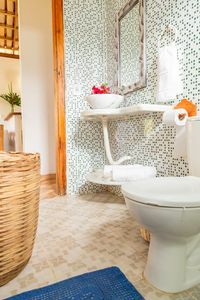 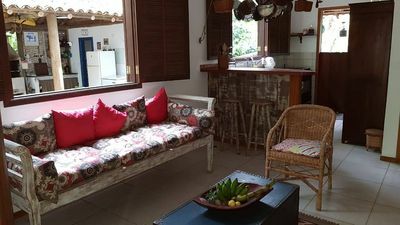 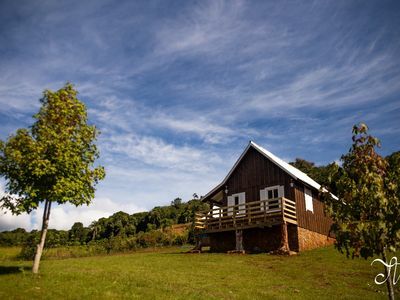 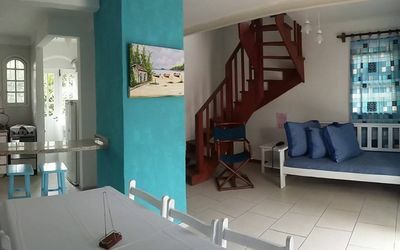 The Projected BZ 13 is a great home for rent in Buzios that sleeps up to 12 people! 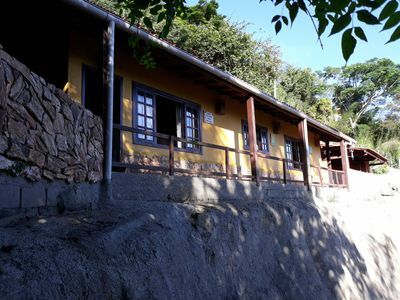 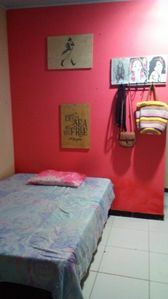 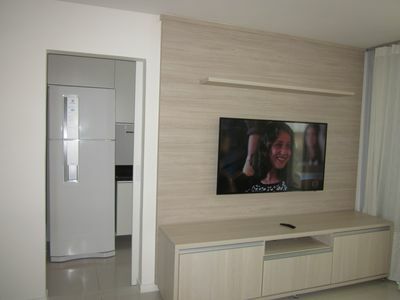 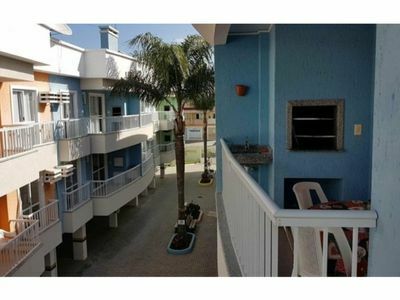 This large home offers: air conditioning, TV, fan, suite, coffee maker, stove and refrigerator. 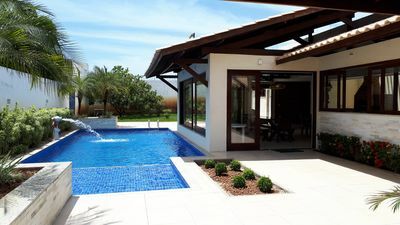 In addition, its complex has a 24 hour concierge, sports court, barbecue, gym, games room, swimming pool and garage. 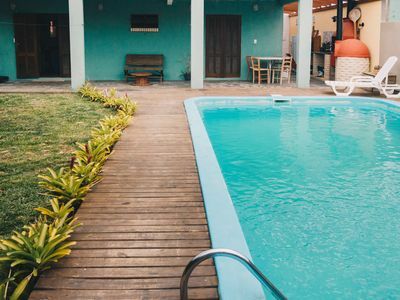 Búzios is certainly a paradisiac place in Rio de Janeiro, with its landscape, with more than 20 incredible beaches, breathtaking, and will give you an experience that neither you nor your family would forget. 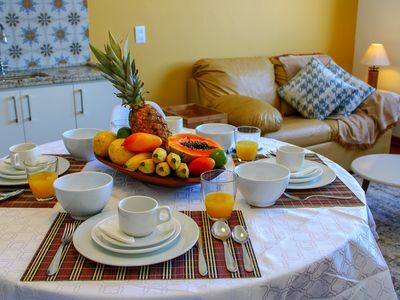 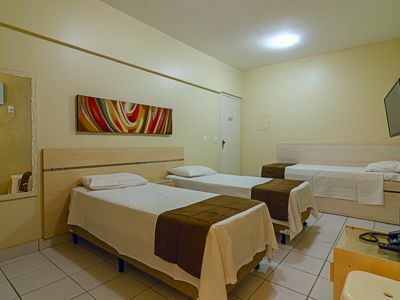 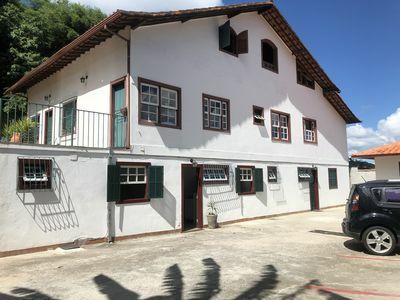 Porto Belo is a pleasant area to stay near the entrance of Búzios and with easy access to the main points of the city such as Geribá and Manguinhos. 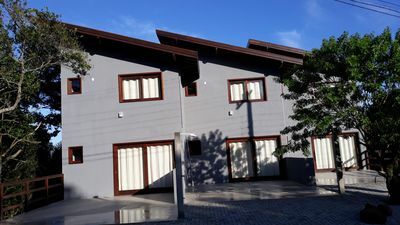 Excellent house in condominium closed for season.